ORA's Legislative Day 2017 was held at the Riffe Center in downtown Columbus on March 8. We connected ORA members with legislators and gave in-depth information about legislative issues, both state and federal. 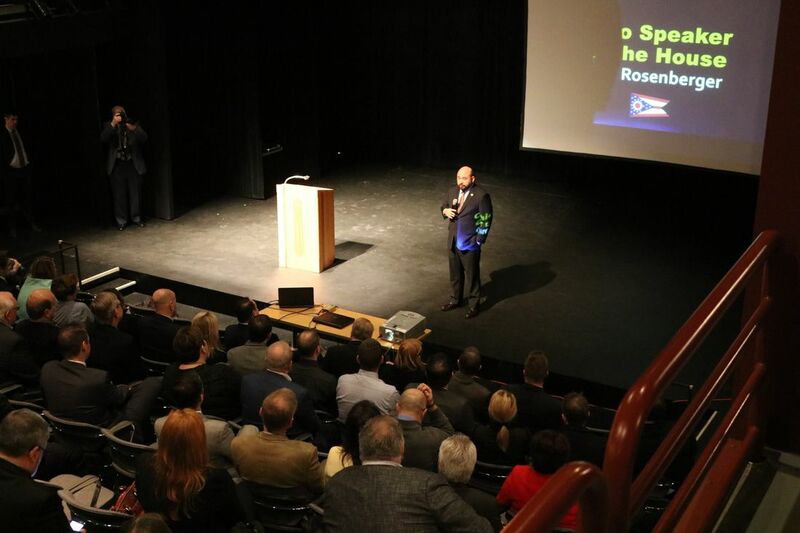 Ohio House Speaker Cliff Rosenberger gave a legislative update in a Q & A format. ​Our annual lunch with legislators was a hit! Check out the photos on our Facebook page. Lunch was provided by Cameron Mitchell, Rusty Bucket Restaurant & Tavern, Young's Jersey Dairy, Chile Verde White Castle and McDonald's.